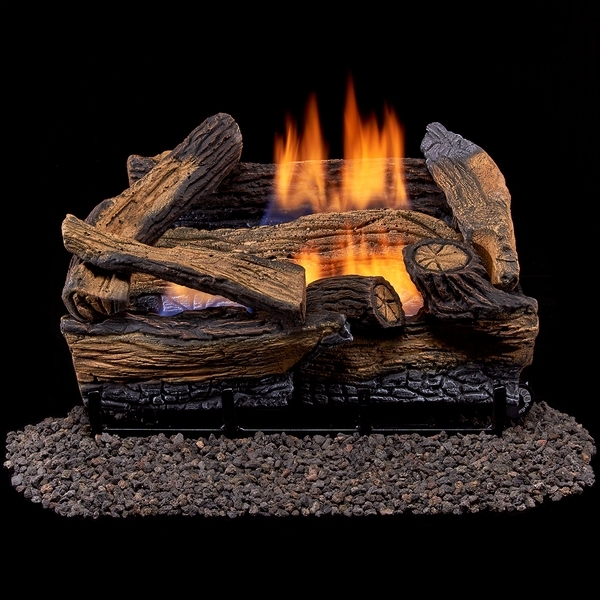 30,000 BTU heats up to 1,100 sq. ft.
No outside duct or chimney needed! 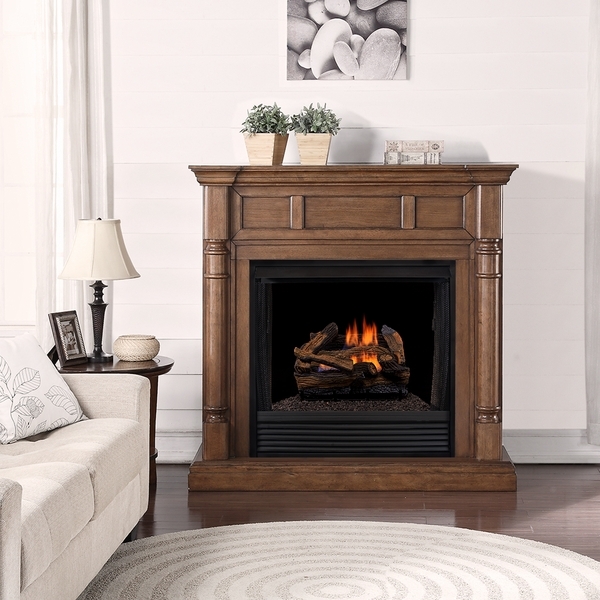 Finding the right log set for your vent free fireplace no longer has to be a chore. 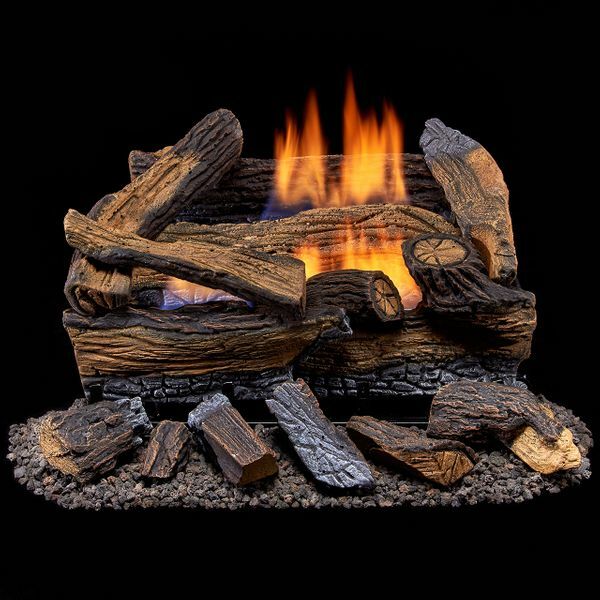 The Duluth Forge 18 Inch Split Red Oak Vent Free Propane Gas Log Set is a 99.9% efficient solution to needing a new log set. 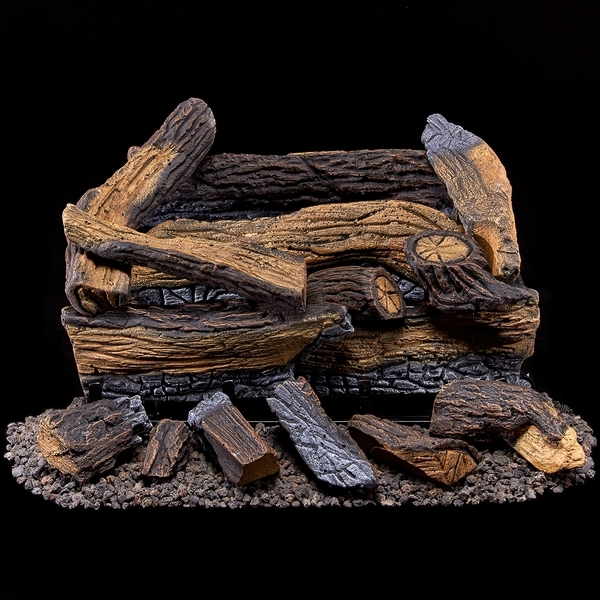 With manual on/off controls, eight hand-painted refractory ceramic logs, and an oxygen depletion sensor with automatic shut-off for safety, this log set needs no outside duct or chimney. 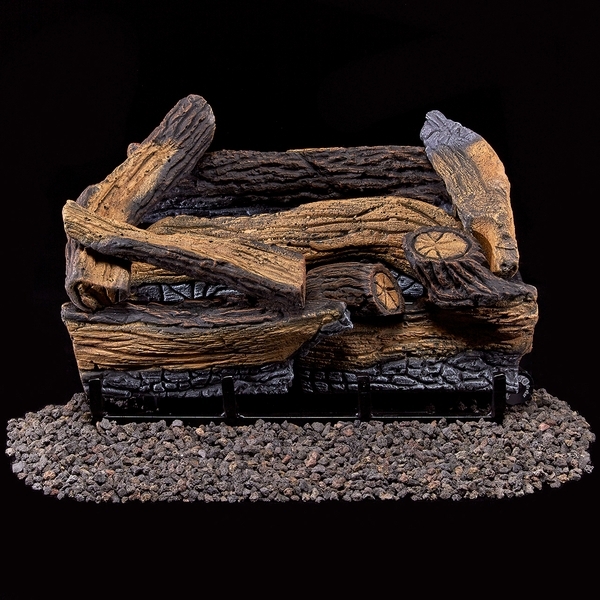 These logs will be the perfect final touch for your vent free fireplace.